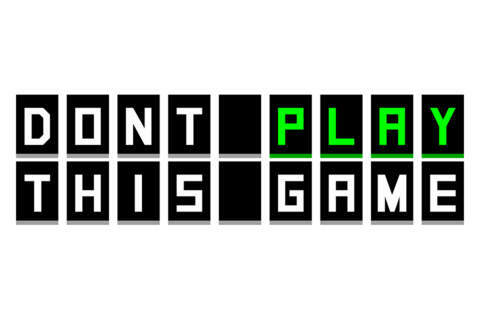 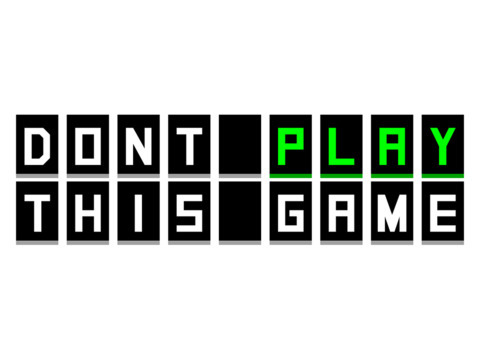 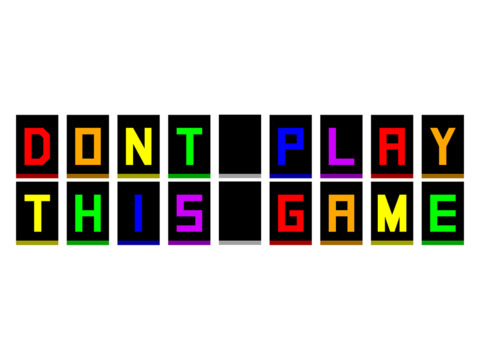 (DONT) PLAY through 75 puzzling Levels of DONT PLAY THIS GAME goodness. 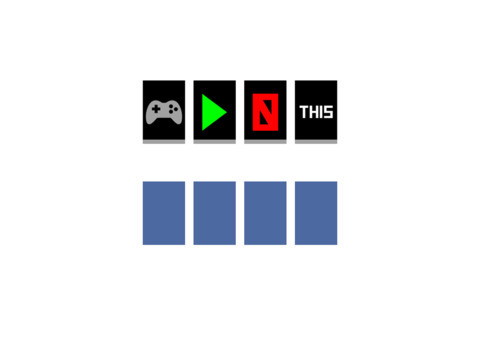 Can you (NOT) PLAY all 75 Levels?!? 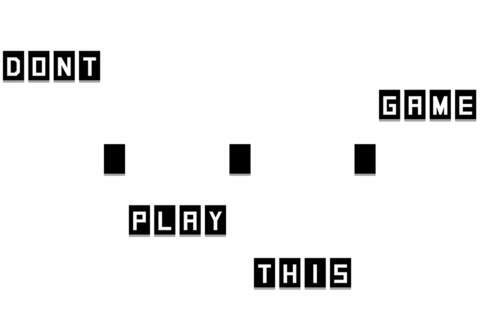 With no rules and instructions in the GAME, are you up for the challenge?